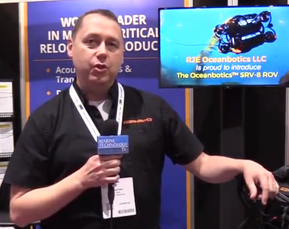 L3 OceanServer was granted a five-year General Services Administration (GSA) schedule for its Iver3 Unmanned Undersea Vehicles (UUVs). This GSA schedule gives registered government agencies a simple path to procure Iver3 UUVs using pre-established pricing and Terms & Conditions. A contract was awarded from the GSA Schedule for two Iver3 UUVs and associated training, effective December 19, 2018.